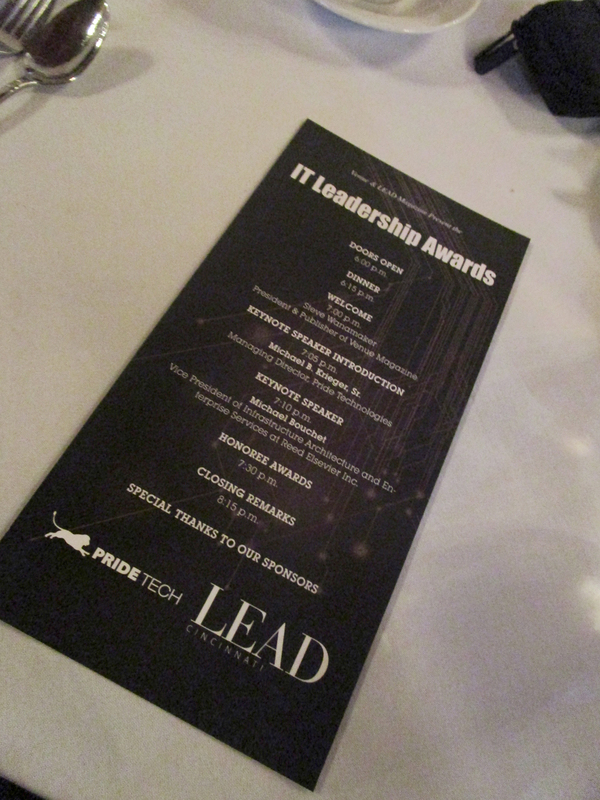 Vinit Kohli, who leads the Sibcy Cline Technology division at Sibcy Cline Realtors as the Vice President of (MIS) Management Informational Systems, was recently honored with an IT Leadership Award by Pride Technologies and Lead Magazine. 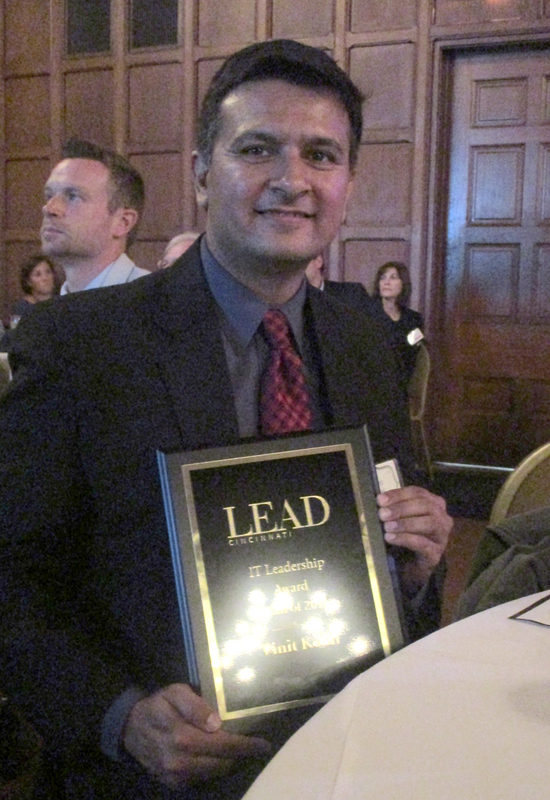 He was one of 20 honorees for this award for 2014. 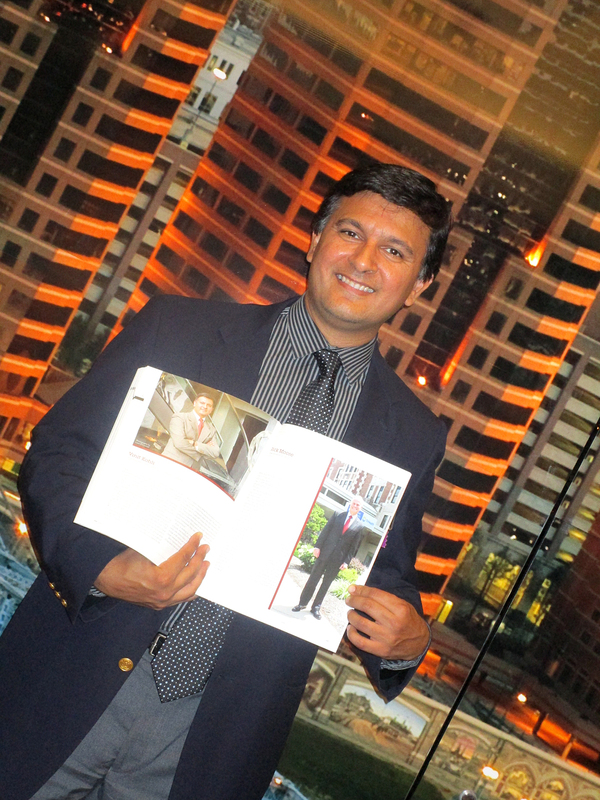 Read the story about VInit and Sibcy Cline’s real estate technology here. Vinit has been with Sibcy Cline Realtors for 15 years and has been an integral part of the implementation of numerous software and IT initiatives during that time. He and his team at Sibcy Cline Technology have developed hundreds of applications for the company’s agents, departments and affiliates that keep Sibcy Cline in the forefront of real estate. 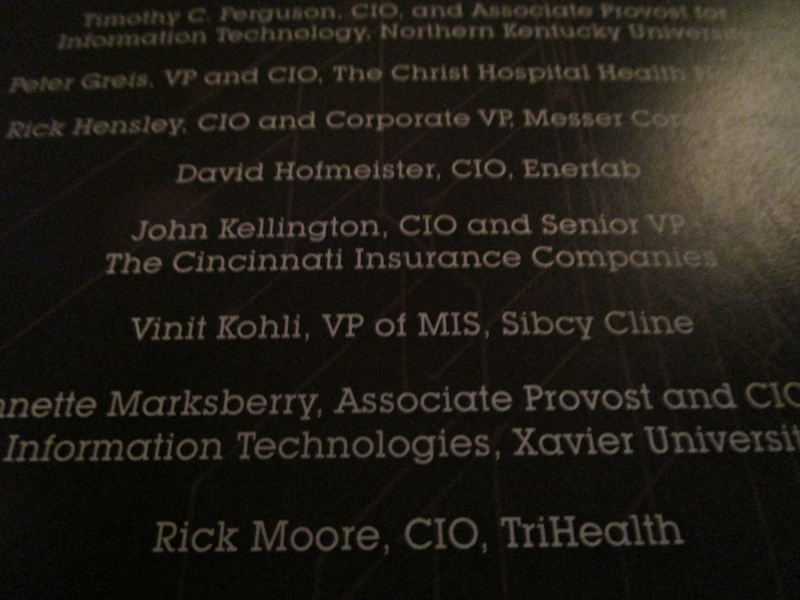 Vinit is an Advisory Member of the Department of Informatics at Northern Kentucky University. He has also served as a past Task Force Member for the Realty Alliance IT Directors/CIO group as well as served as an advisory member for 10 years for the Technology Advisory Council for Leading Real Estate Companies of the World. 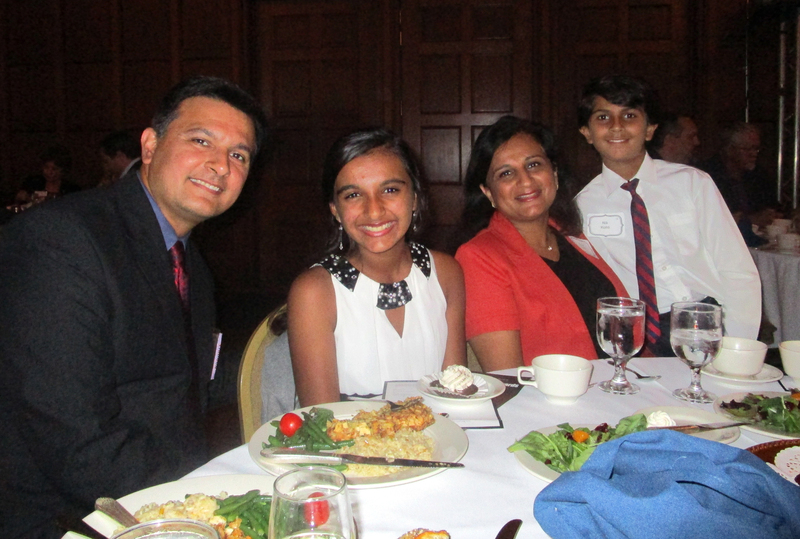 In addition to being a project leader for Sibcy Cline’s Technology division, Vinit is also busy at home with his wife, Sonia and two children, Eshika and Nik. He enjoys traveling with his family. 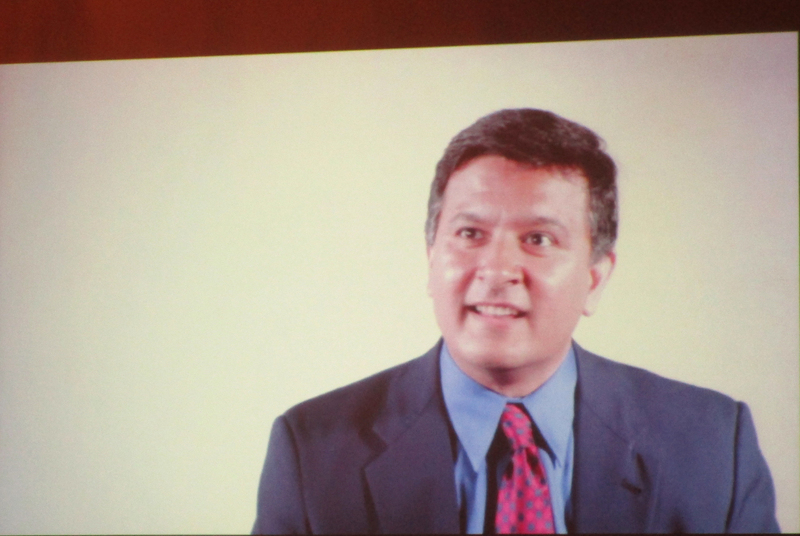 Vinit is originally from Delhi, India and travels to see family every several years. Prior to his position with Sibcy Cline he worked at Keller Hewitt and Intercon Services. He earned an MBA from Northern Kentucky University. 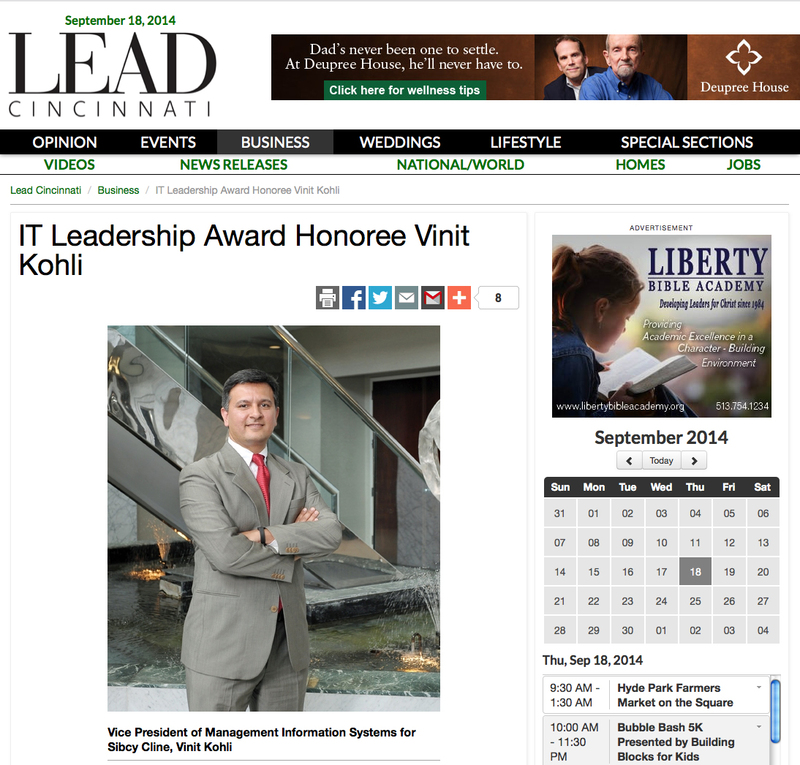 This entry was posted in Awards and Honors and tagged IT Leadership Award, Lead Magazine, MIS, Sibcy Cline Technology, Vinit Kohli by susanaknabe. Bookmark the permalink.